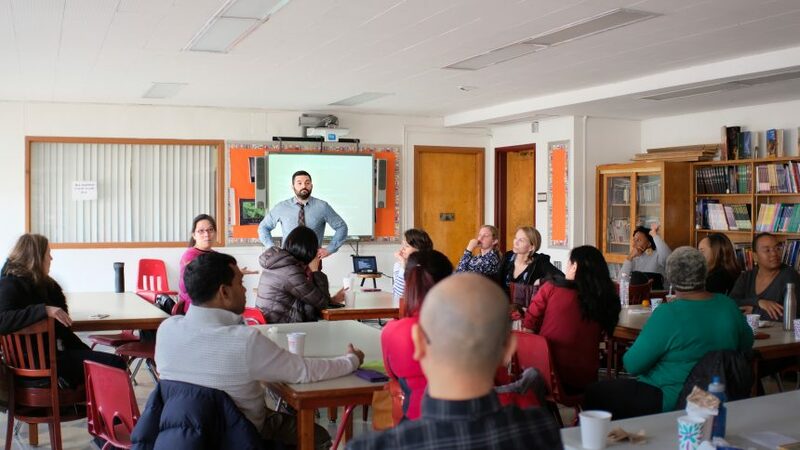 On November 30th, our School Psychologist, Dr. Marc Gerber was invited to present during Coffee and Tea with Ms. C. The workshop was titled, “The Overlap of Giftedness and Social Emotional Functioning”. Parents learned of the available social and emotional support systems for TAG students including long-term and short-term interventions. See Dr. Gerber’s PowerPoint of the workshop below.